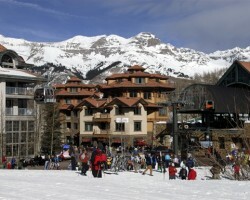 Telluride and Mountain Village Real Estate, and nearby subdivisions. 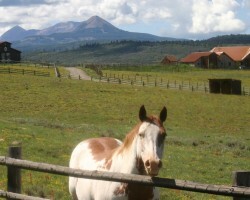 Learn more about Telluride and Mountain Village real estate, and nearby mesas, ranches, developments, and towns. 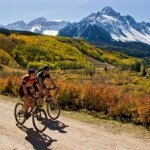 There are different areas in and around Telluride that comprise the Telluride Real Estate Region. 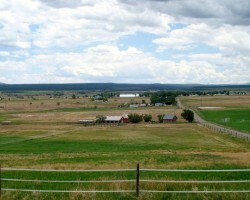 If you’re not familiar with the area it can be a bit confusing since much of the land is outside of town. It’s not your normal suburbia with town after town all bordering each other. Below is a breakdown of the different areas. Each page has full descriptions with links to maps. 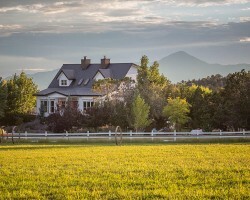 Please contact Ray Bowers online if you have any questions or are interested in a particular area, or by phone at 970-729-2278. 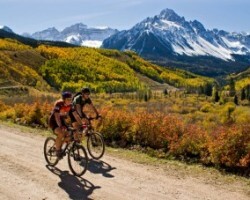 There are a lot of options when it comes to purchasing Telluride area Real Estate. 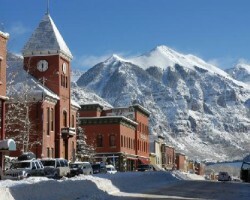 The easiest way to navigate through all the options and choices is to work with a local broker, like Ray Bowers, who has extensive experience in Telluride Real Estate. Before you talk with Ray, you can use his advanced search tool to get a head start. 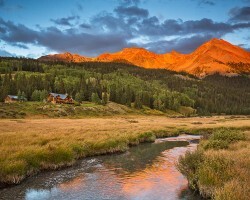 This tool allows you to familiarize yourself with the community, and set your own custom search criteria.